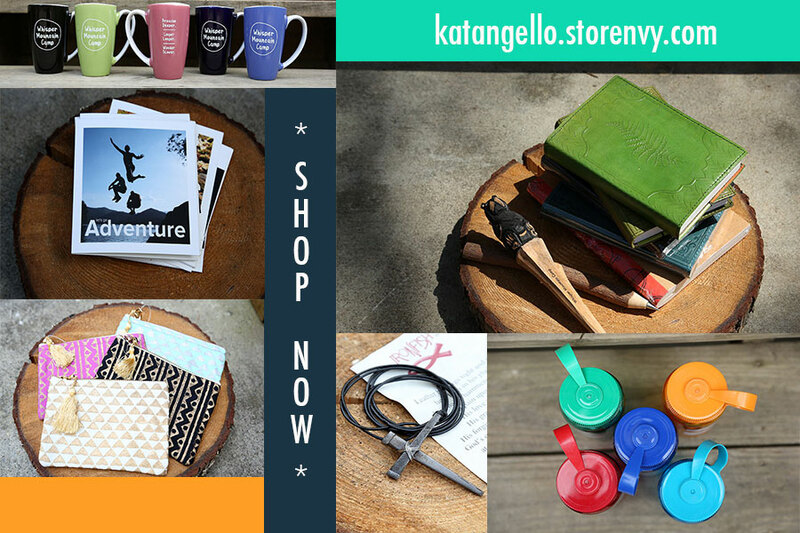 Did you know we have an online camp store? We stock most of the gift items and all our general Whisper Mountain merchandise from our in person store there. Today’s good news is I’ve just gotten some sections of our shop updated. You’ll find new products in our at home, accessorize and bookbag sections. You won’t find any of our new tees and comfy pants yet. In another couple weeks we will update the closet section with new tees and hats and our infamous comfy pants. For now you can grab up the last of our sale items, some things marked down 40%. Shopping in our store is a win-win situation: you get great products and we find the financial support to keep Proclaiming Christ! All the money coming in through the store, both online and in person, is rolled back into the ministry! We appreciate you shopping with us!